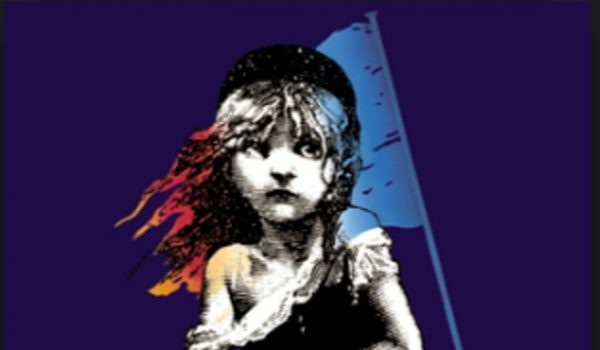 Wouldn’t you like your pain to go away, if only for a little while? 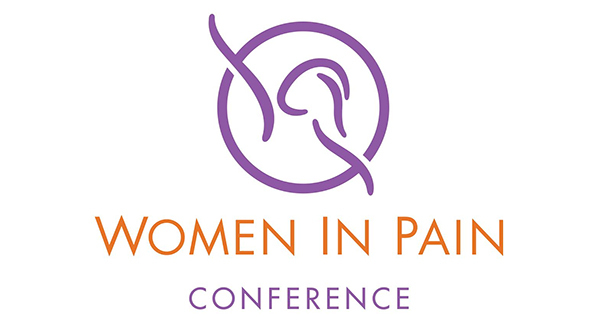 That theme will be the focus of the 9th annual Women in Pain Conference in Los Angeles on September 23. “Pain Takes a Vacation: Actions and Strategies that Get Us Away” is the title of the conference which will attract hundreds of women in pain and their caregivers. The meeting is hosted by For Grace, a nationally recognized nonprofit organization that promotes better care and wellness for women in pain. Pain psychologist Dr. Kristen Richards will present on how healthy distraction practices help control persistent physical pain, increase mental wellness and improve function. Fibromyalgia expert and author of The Fibro Manual, Dr. Ginevra Liptan, will share her own inspiring chronic pain story while enlightening attendees about easy-to-do “get-away” techniques. “This year we’re going to let our hair down and enjoy a tropical get-away, vacation garb and all. We women in pain need to be reminded that, even though it can be hard work, we deserve to take breaks from our pain and not let it define us. We’re going to learn at this conference how distraction lowers our pain level and get a boatload of get-away ideas”, says For Grace Founder and Spokesperson, Cynthia Toussaint. The conference will feature presentations and a special interactive session from distinguished clinical and wellness practitioners who will focus on strategies that empower the use of distraction such as good sleep, sexual health and self-love, guilty TV pleasures and expressive arts. Also throughout the day, the event will serve as a fun and relaxing Hawaiian-infused get-away complete with hula dancing, tiki bar, limbo dancing, leis and ukulele performance. California Senator Carol Liu will be the 2016 recipient of the Women in Pain “Patron of Women’s Rights” Award. Also featured that day will be an award-winning art gallery by woman in pain Radene Marie Cook that depicts the chronic pain experience as well as photography by woman in pain Dana Gambill. 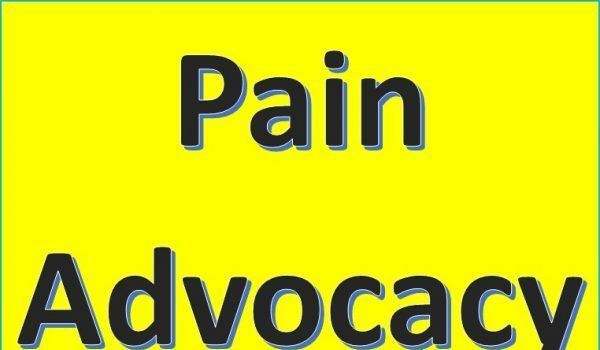 How Do I Advocate for Chronic Pain? Give YOURSELF a chance to giggle a bit. Lose yourself in it. All ANY of us want is to feel better, whatever form we use to get there. I think I’ve figured it out. The piece that got under some of our skins about this event was the one that talked about tropical drinks, luau – type dressing, music and dancing. That was the part that screamed “ha ha, some of you won’t be doing this.” Not that it was done intentionally – clearly the organizers of the event had everyone’s best interest at heart, but come on! The point of the event was not just to hear the speakers! And yeah, sure, all of us who couldn’t in a million years be there physically, can, of course, watch the event on-line! But the event was billed like a party, not a college lecture! Sure, we can have our virgin drinks while we’re watching (hey, make mine a double!) We can even indulge in our herbal fibro remedy. But guess what folks, watching a party isn’t the same as being there! I have no hate for the organizers. The only thing I hate is how many events (not just this one!) that my body won’t let me participate in. I’m truly happy for those who’ll be able to attend. Just tired of the feeling of living life almost vicariously. 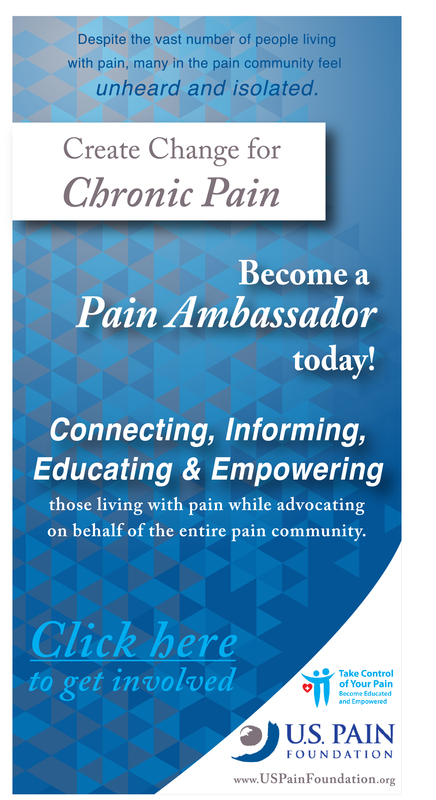 Reading through the posts I am amazed at how each person perceives pain and how they project that on to others. I’ve lived my whole life with pain (Developed a rare autoimmune condition as a child, back then they even didn’t know what it was) but that hasn’t stopped me from doing what I want to do especially in finding joy, having fun and enjoying life to the fullest. There are so many of “US” (Women and Men) that have chosen to live life on our terms and not have pain define us. Research studies show that those who are genuinely happy perceive pain much less. 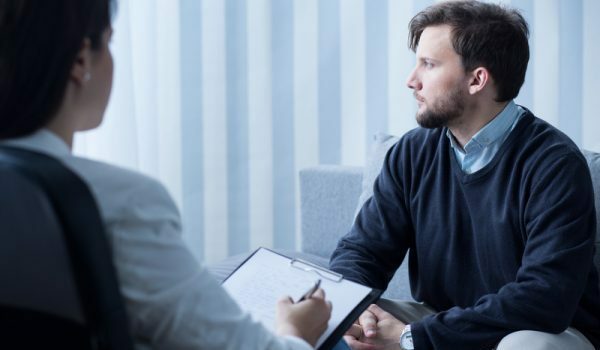 They additionally connected happy thoughts to less pain and less pain intensity. This is called Positive Psychology, its all about being optimistic, having life satisfaction, resilience and well-being. 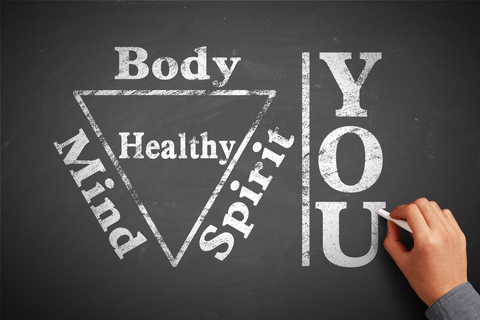 The cornerstone of wellbeing is Emotional Intelligence (EI). People with high EI have the capacity to focus on the positives because of this they develop good coping mechanisms. Taking vacation from pain is an excellent example of this, finding good coping mechanisms so you can control your pain. I get it, I made a choice to control my pain and not have it control me. I’ve learned how to take a vacation from my pain, its choice we each have to make, no one else can make it for us. There are so many attendees that make the choice to attend because they know they will learn from others and develop long-lasting friendships and support systems. For just that one day the pain will take a vacation. I’m definitely going and will continue to go because I’ve learned so much, I’ve met some wonderful and generous people. The host For Grace are really doing this for all of us, talk about Servant leaders this is truly them. Sad to hear that some here have missed the point, but I know there many more that get it and are ready to make that choice. Thank you JoDawn! I will raise a glass and send out a toast to you too on Sept. 23rd! Cheers! Beautifully said! Although I, like many people, will be watching on the computer rather than being able to attend in person, I’ve already got plans for my virgin tropical drinks planned! Here’s to ALL of us finding the small ways to relieve our bodies and minds, every little bit adds up! First of all I want to say that I am a women who suffers from both chronic pain and chronic illness and have been for the past 14 years and counting. I am more than familiar with the total devastation that these conditions bring to every aspect of ones life. It is more than a challenge every second of every day not to just “push through” but to make a choice to “Live” as fully as possible and experience, really experience a life well lived with happiness and joy. Cynthia Toussaint and the ForGrace organization has helped me immensely (over the past eight years) come to terms and make peace with my pain. That doesn’t mean nor implies that it was easy, or a done deal. It is a ongoing journey of sorts – thats for sure. What I am trying to say is that I have learned to be more “me” and embrace both my strengths and weaknesses in pain and illness and outside of that identity. This years conference, as are the others, is created and planned by a group of real women, in real pain. I’m in too much pain to even go to the pain doctor. I hope you will record the sessions, & make them available to those who need help so badly, but can’t attend. Nope, not ignorant, just very angry after a long day to see an organization that has (very close to literally) saved my life being called a scam. Funny since all you have to do for a ticket is ask for one. And all you have to do, if you can’t afford or don’t want to travel is watch the live webcast by TVPLIVE.com. These people have helped me. They can help many more, but not if people don’t do their part & at least try. Yes, looks can be deceiving – you don’t look ignorant to me either! They give us pain meds and hope that we can drop pain levels by 30%. Woohoo. But just MAYBE if you open your minds, you could increase that! Reading (especially in a hot bath) is a great pain vacay for me! Maybe there’s going to be something said that could help you “get away” from concentrating on the pain & helping you! Throw a few percentages on the barbie & roast ’em! And this is a BAD THING? Did you SEE that group of speakers? I can’t wait!! A live webcast by TVPLIVE.com will be available for those who are unable to join us in person. And, yeah, I’ve heard that no one works in southern CA. They all just work on tans all day. Especially people who’ve dedicated their lives to helping women (because we’re the ones who typically aren’t taken seriously. Guess you gripe about every minority’s group) in pain. Folks, was it really hurting you THAT BAD that someone wanted to make a nice time for women in chronic pain? Smh. What was it my college son said? Oh, yeah. Hi Joan – wow am i amazed. When i left my post early this morning, afterwards i was thinking, boy, you’re probably gonna get a lot of “well, no need to feel sorry for yourself…” response postings – and, also amazingly, i was semi-agreeing with that!! Jeez louise. So anyway thank you so much! And also to the other posters who (again, amazingly?) wrote of the same dilemma we’re all in. Wouldn’t it be wonderful to have a real actual WAY to “take a vacay from yr pain”? And as I mentioned in my previous post, if anyone here on the east coast has any (novel) ideas about what might be possible let’s start a dialogue! This sounds glorious. I would even go except that, well, I have chronic pain. Travel is too physically stressful and spending that much time with other people, regardless of how wonderful, would wear me out and bring on too much pain to make it worth while for me. Damn. I would really love to go. Wow. Sure sounds like fun. Too bad a huge number of chronic painers like me (living on the east coast) wouldn’t be physically able to travel that far even if we were paid to! (And just to add more sour grapes to my comment, isn’t living in southern California an endless vacay?) Maybe whoever was able to put an event like that together would consider doing one on this side of the country, a few thousand miles closer? Geez, what about men in pain?